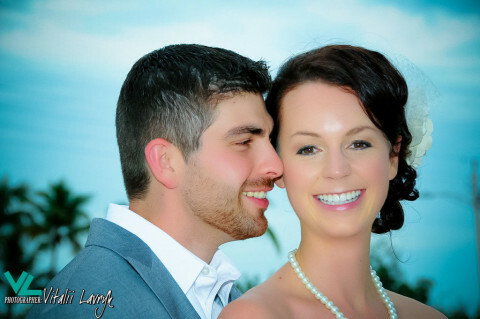 Click/tap here to find the best Key West, Florida professional photographer for your needs! 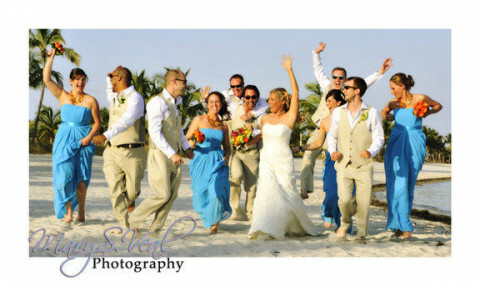 Key West, Florida Keys and South Florida premium traditional and journalistic style wedding photography as well as engagements, portraits, studio, maternity, family, commercial photography. Specializing in Wedding ands Portraiture. Full Service Wedding and Family Photographer onlocation and Studio Services. We are Barbara & Richard Knowles from FLKeysWeddings.com . We provide Complete Wedding Planning Services, Notary or Religious Ceremony, Photography, and Video. Economy Prices starting at $ 350.00 in the Key Largo and Islamorada area. 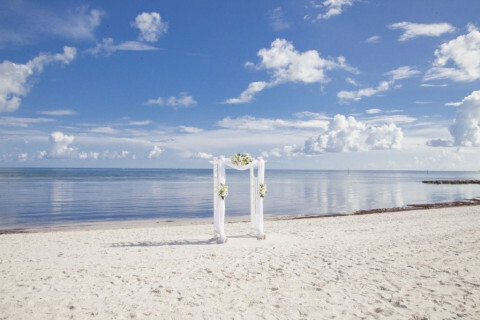 Rob O'Neal is a photographer for the newspaper in Key West, Florida but has time to spare for some wonderful wedding photography and has captured some classic and beautiful scenes around Key West, Florida. 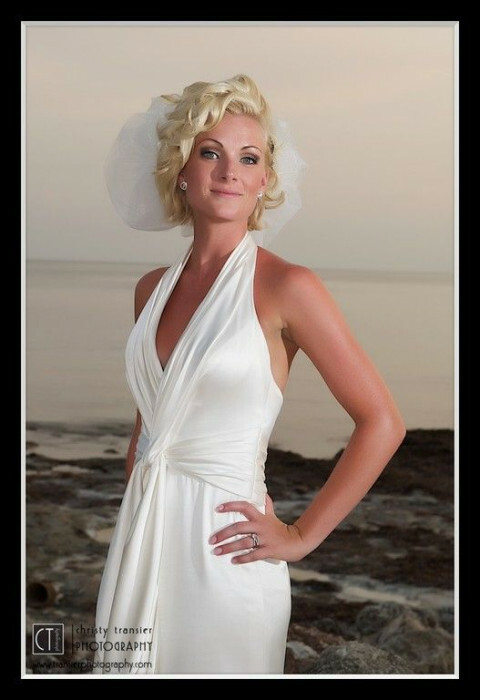 Rob also specializes in wedding photography in Key West, Florida. Rob has a fabulous gallery of photographs of Cuba as well.